Congratulations!! That is very exciting! Hope you are starting to feel better! CONGRATULATIONS!!!! I am so excited for you!!! Get feeling better. Love Ya! Congrats! Is it in the water, Kara, Charisse, Lindy, and you all in March! So fun. I have been counting with Grandma Glenda and that makes the total great grandkids 35. Sorry you have been sick, hope that ends soon. Congrats.. So happy for you. Hope you get feeling better. Yay!!! That's so great! Congrats! 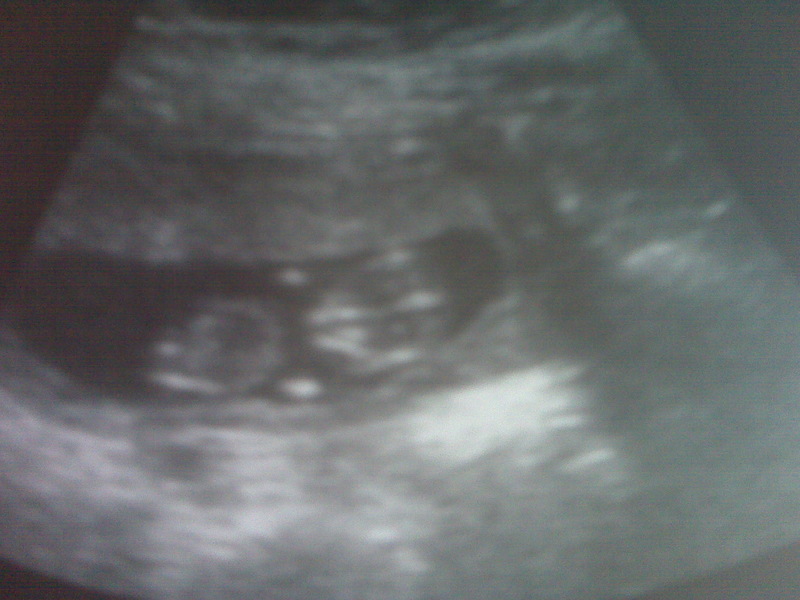 I'm due March 17th! Congratulation!!! I'm so excited for you! Sorry you've been sick, I hope you get feeling better. Candice!! I'm so excited for you! :)) You are such a cute mom! !